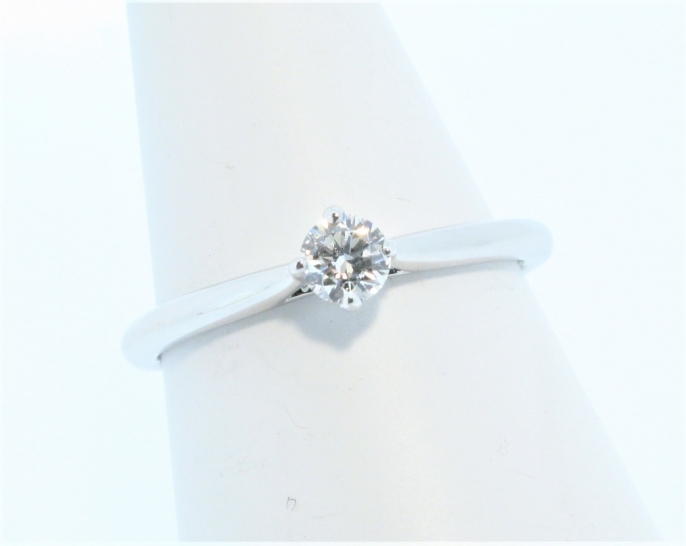 Our team have chosen the setting and hand-picked the perfect diamond to complete this ring. 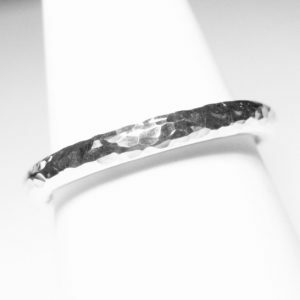 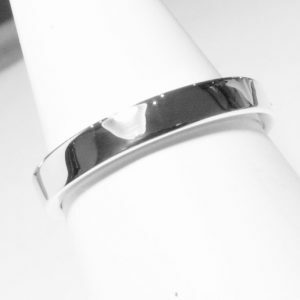 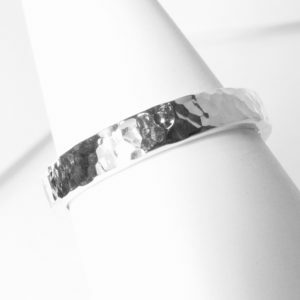 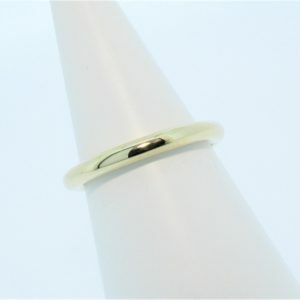 We can alter the ring to your specifications by changing the metal type, diamond size, diamond grades and finger size. Please contact our Ipswich or Aldeburgh branches for more information.